A quick view of the most influential metrics in Midtown. The name "Midtown" explains everything you need to know about this neighborhood. 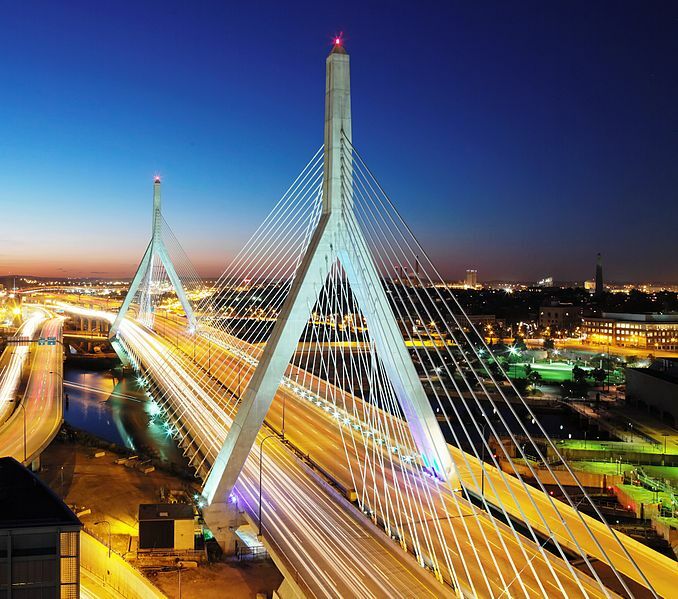 It is a combination of the core districts of Boston and within a 10-minute walk to everything you need. The neighborhood has a vibrant lifestyle with many popular and historic locations as well as clusters of full-service buildings. Whether you want a night out with friends or a to spend a day reading under the sun in Boston Common, this neighborhood can accommodate any type of lifestyle. View our selection of available properties in the Midtown area. Check out the latest demographic information available for Midtown. Learn more about schools near Midtown complete with ratings and contact information. Browse through the top rated businesses in the most popular categories Midtown has to offer.